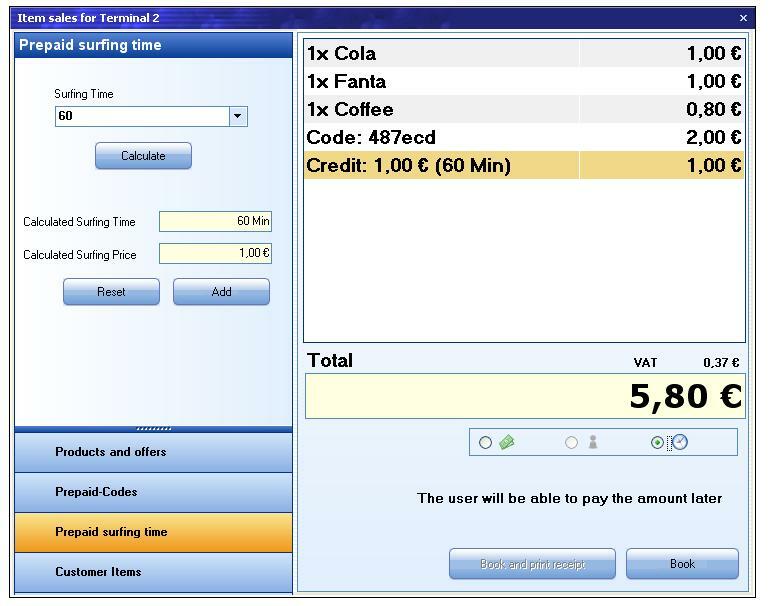 MyCyberCafe -professional management solution for Internet cafes. 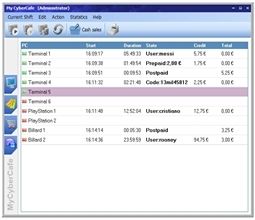 Controls the time usage of your computers and game consoles. 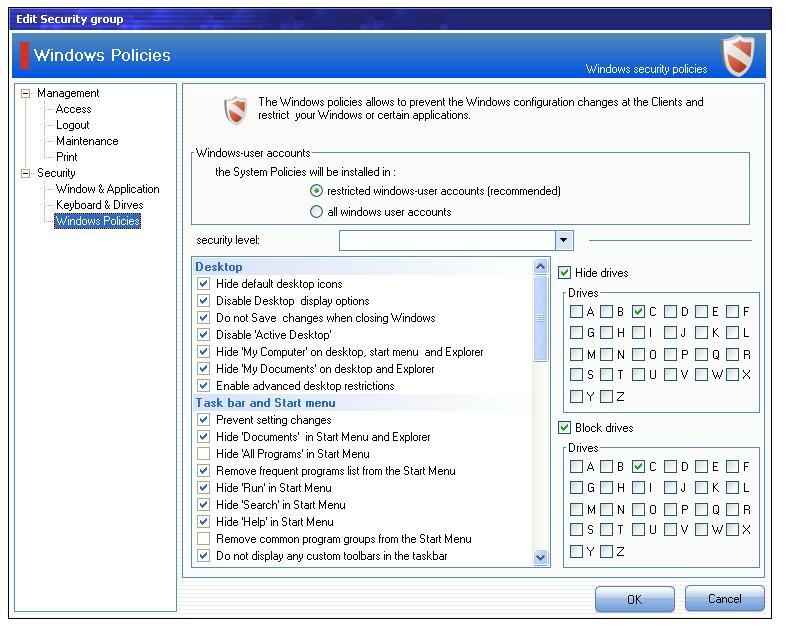 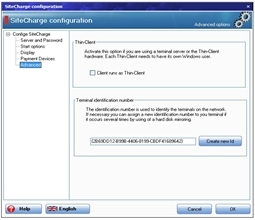 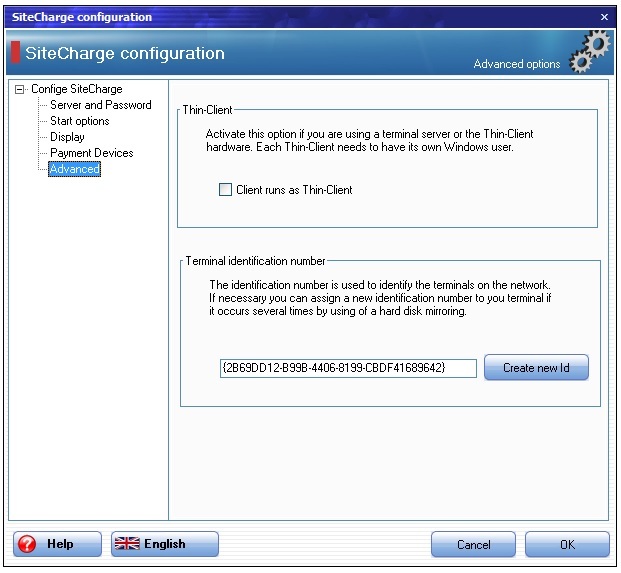 Client software limits the customer activity the way you want it - hides desktop icons, the Windows button, the access to the system. 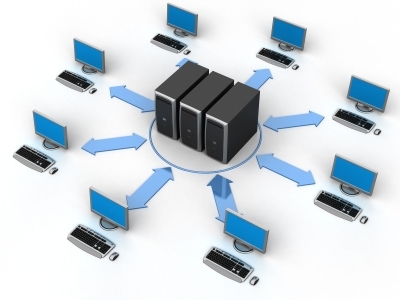 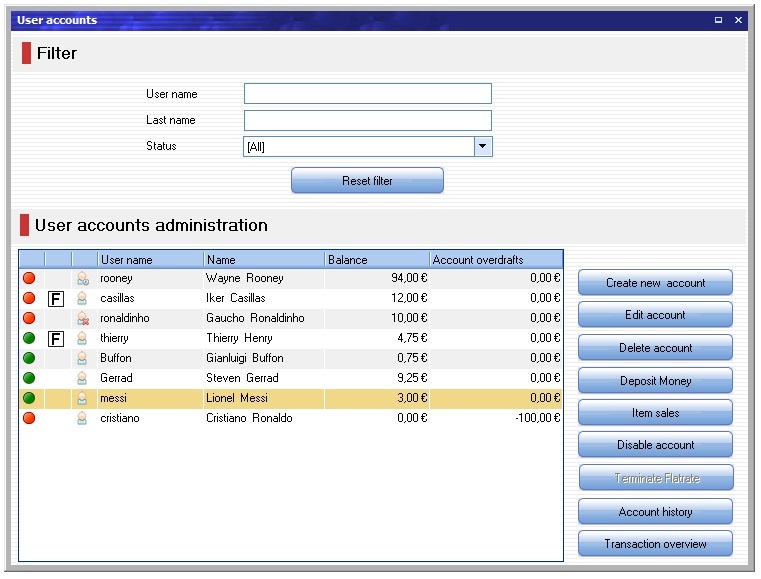 Easily manages customer accounts, security, games and programs usage. 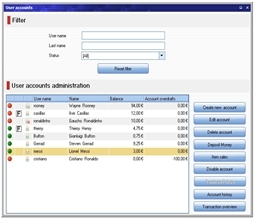 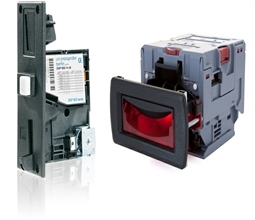 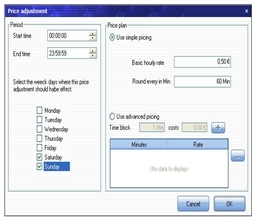 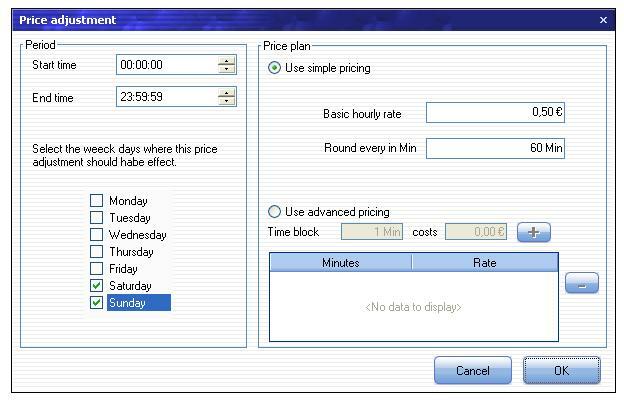 Controls all your printers and optionally deducts print cost from the session. 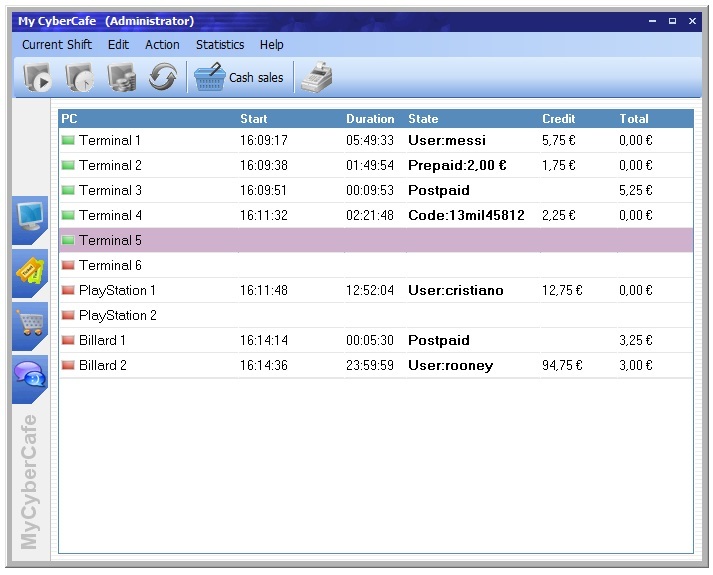 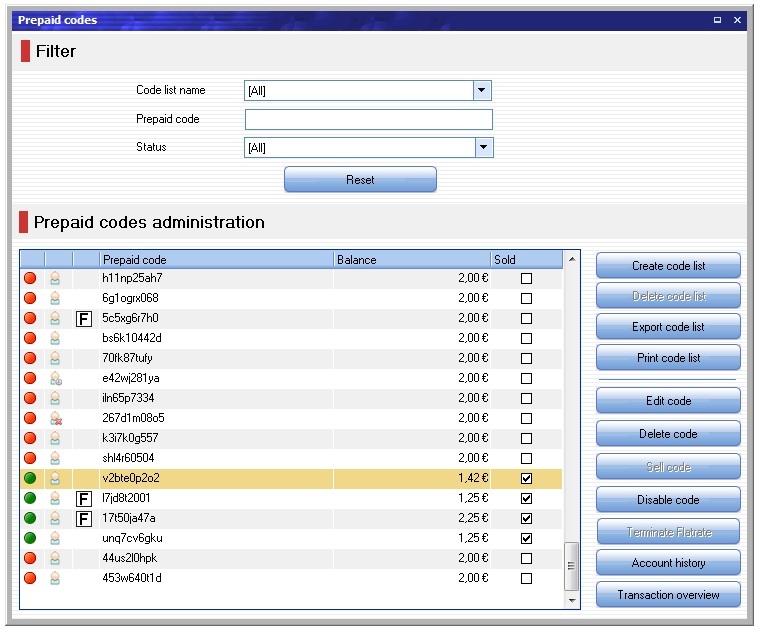 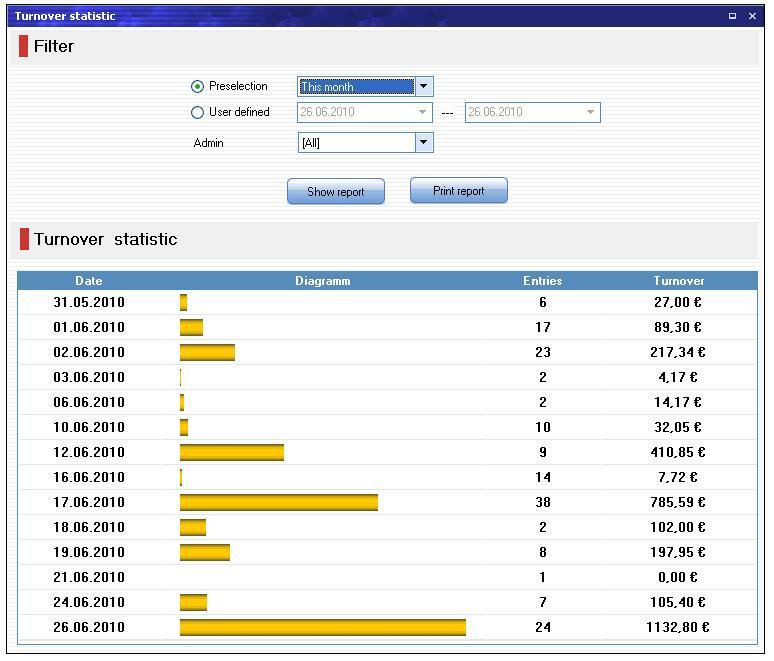 Full POS system with customer loyalty, advanced statistics, reports and logs. 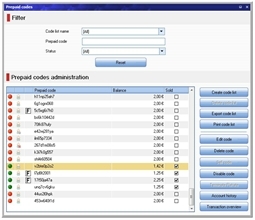 Customizable pricing with prepaid and postpaid accounts,prepaid-codes, refills. 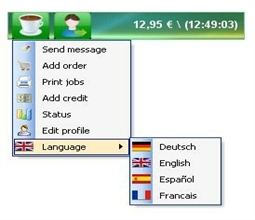 Client remote control, and many options for high security. Deployed in more than 170 countries. 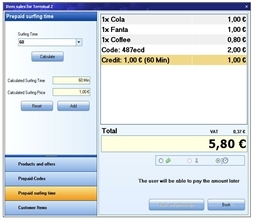 The Ticket station allows your guests to create and print out their own prepaid-Codes.